There are 15 provisionally booked seats for us at, Nice Work If You Can Get It, this year’s Christmas show at Upstairs at the Gatehouse Theatre. The performance is on 20th January. Prices are £22 full price and £20 for concessions. 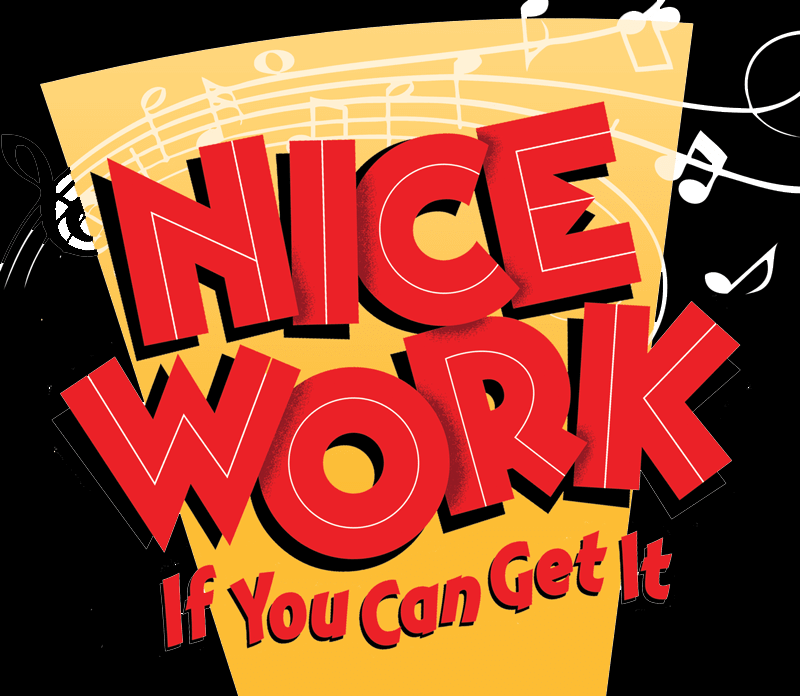 Music and lyrics are by George and Ira Gershwin, and songs include Let’s Call the Whole Thing Off and Someone to Watch Over Me – you all know the words! You can read more on the Gatehouse Theatre website.